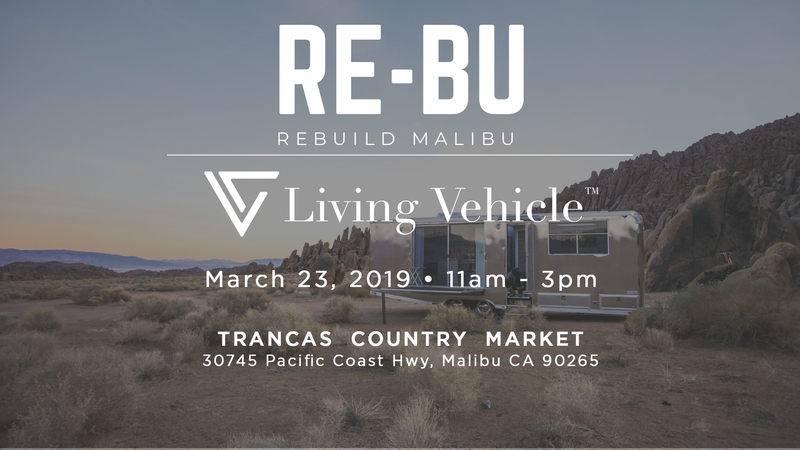 Living Vehicle® will be teaming up with Rebuild Malibu (Re-Bu) for their upcoming event, Re-Bu Live! The event will be held at Trancas Country Market in Malibu, CA on March 23, 2019 from 11am-3pm. 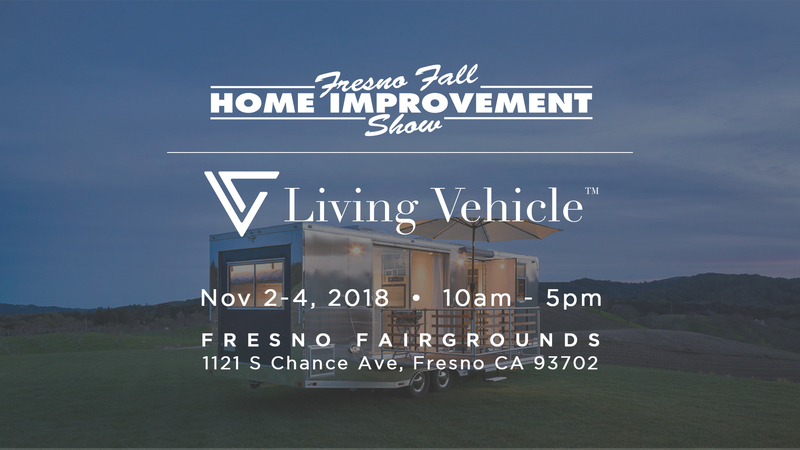 It will be an informational community event featuring an opportunity to tour Living Vehicle® in person and learn from our founders, Matthew and Joanna about the LV lifestyle. RSVP to the event on Facebook for more details and stay tuned to hear about any special offerings! Join Matthew and Joanna Hofmann at Petite Retreats' Mt. 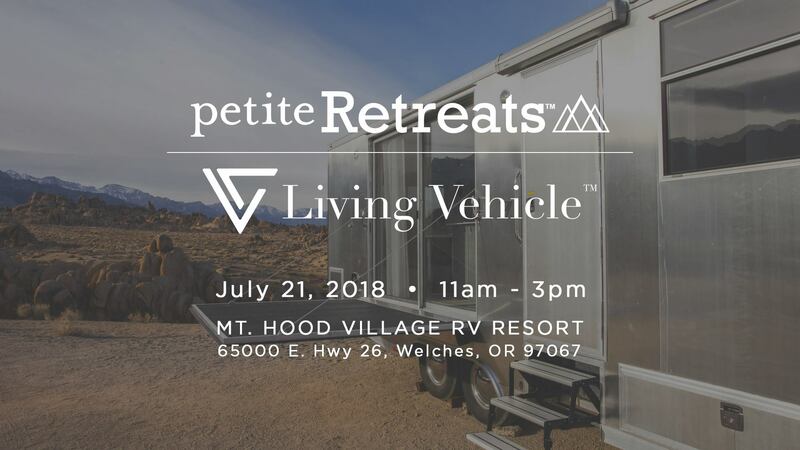 Hood RV Resort in Welches, OR on Saturday July 21st from 11am-3pm. Get a chance to tour two units and hang out with current LV Ambassadors, Nicole and Yon Perullo. Visit the Facebook event for more info! 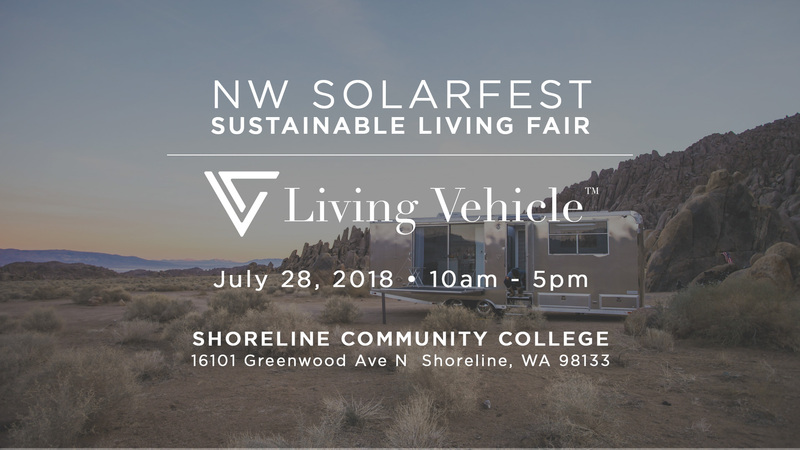 Join us at the NW SolarFest Sustainable Living Fair in Shoreline, WA on Saturday July 28th for a one-day FREE event centered on learning "how to live a more sustainable life while having fun in the sun." To attend, RSVP to the Facebook Event. 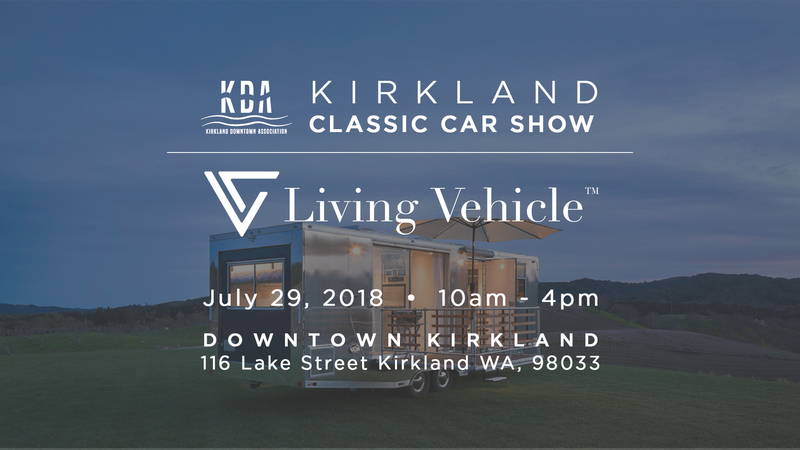 Living Vehicle™ will be joining Kirkland Downtown Association's summer lineup of stylish, classic cars at the Kirkland Classic Car Show in Kirkland, WA on July 29th! You'll be able to tour a unit in-person and ask LV founders, Matt and Joanna any questions you might have about full-time LV living. There will also be live music, food, and an all-day display of other unforgettable vehicles, so don't forget to bring your car enthusiast friends along as well! To attend, make sure to RSVP to our Facebook event. We will be located at the curbside right in front of Starbucks on Lake Street. 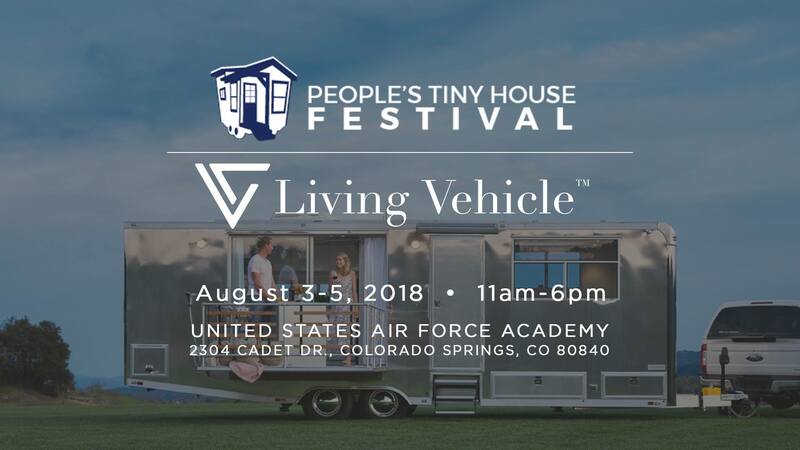 Explore Living Vehicle™ at the People's Tiny House Festival in Colorado Springs, CO on August 3rd-5th. The event is poised to be a full-exhibit of all facets of simpler living and sustainable practices from around the world. Check out the Facebook event for more info and purchase tickets here! 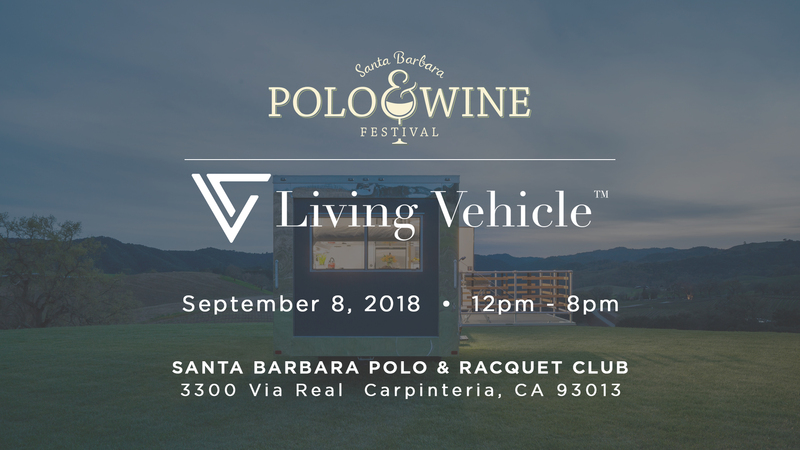 Explore Living Vehicle™ at the Santa Barbara Polo & Wine Festival in Santa Barbara, CA on September 8th from 12-8pm. Check out www.sbpoloandwine.com for more info and to purchase tickets! 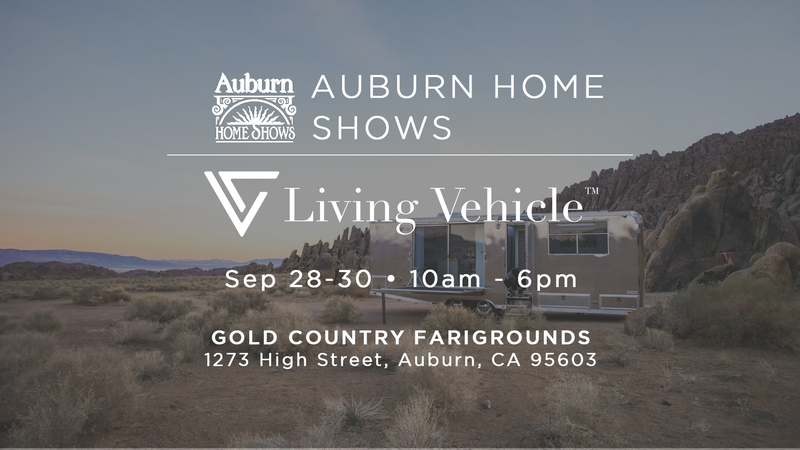 Living Vehicle will be featured in the Tiny House Village at the Auburn Home show in Auburn, CA on September 28th-30th. Get a chance to tour LV in a beautiful outdoor setting and have all your small space living questions answered! Check out the event's website to learn more and purchase your tickets. 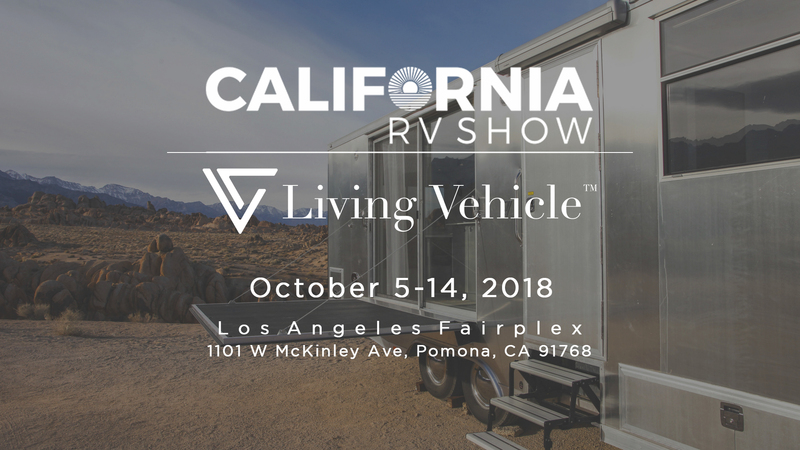 Living Vehicle™ will be featured at the 66th Annual California RV Show in Pomona, CA on October 5th-14th. The event is the premier RV show on the West Coast, showcasing the latest products from the industry's leading brands. Check out www.californiarvshow.org for more info and to purchase tickets! 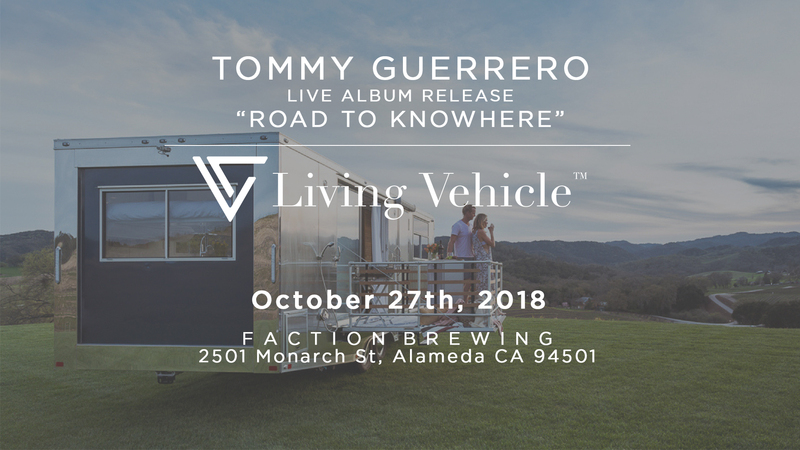 Join Living Vehicle™ as we present Tommy Guerrero's album release party live from the outdoor patio of LV. The event will be hosted at Faction Brewing in Alameda, CA on October 27th. Get a chance to tour the Living Vehicle during the Open House from12pm-2pm and stay around for a set of all original live music from 5pm-7pm. RSVP to the Facebook event for more information!